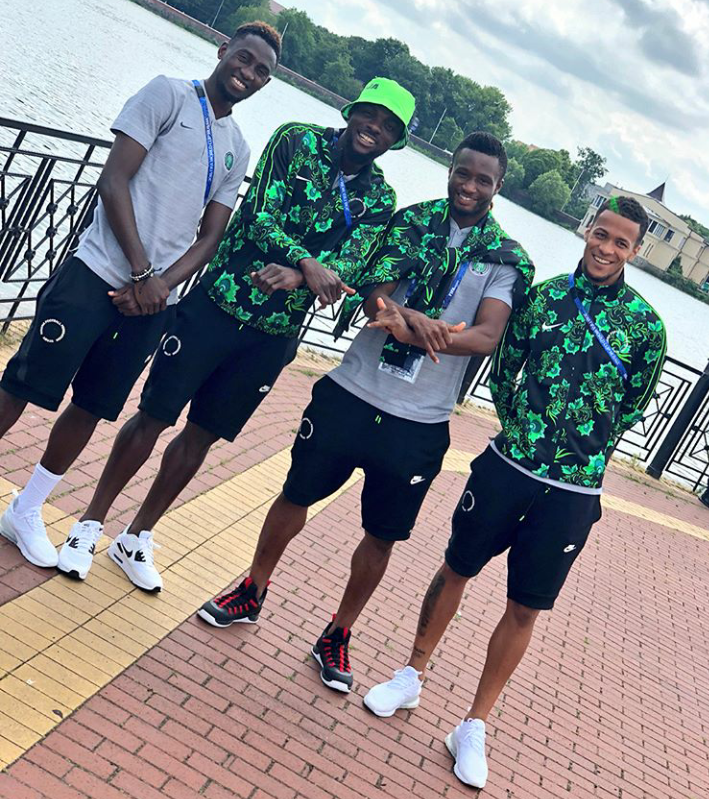 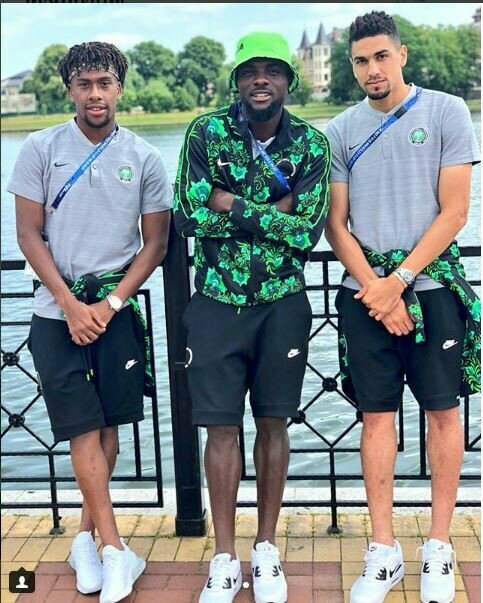 The Super Eagles’ stars were pictured in high spirits as they relaxed outside their hotel in Russia earlier today. 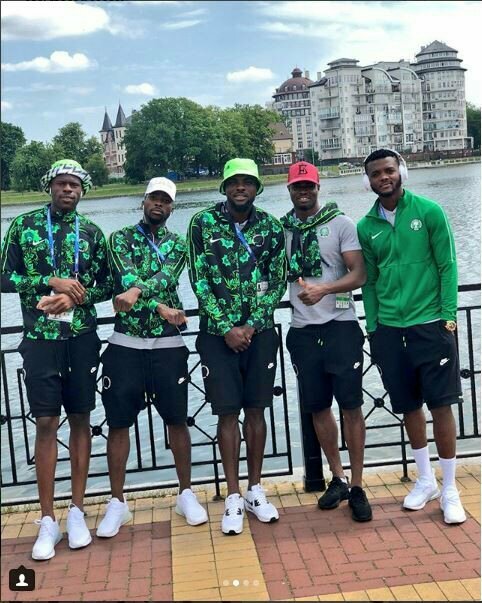 The squad will play their first World cup game against Croatia on Saturday at 8pm. 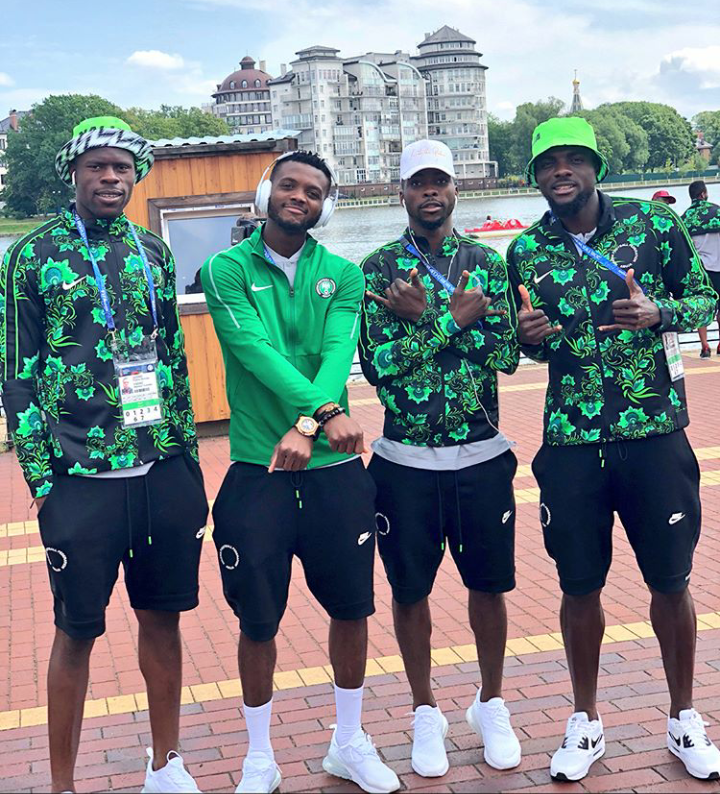 John Ogu shared the photos on social media, requesting for prayers from all Nigerians. 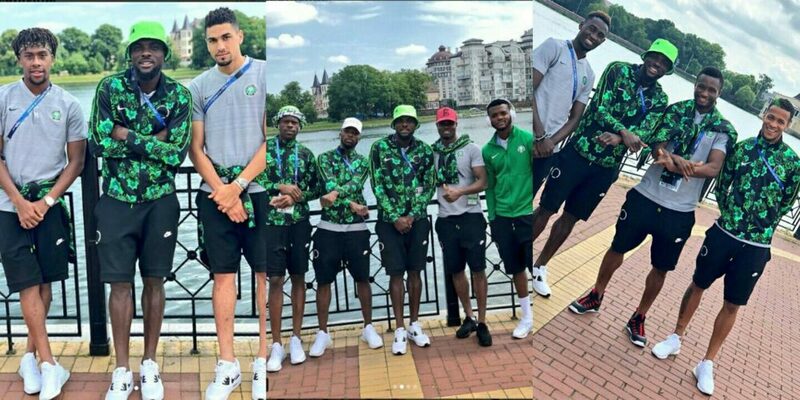 0 Response to "High Spirits As They Prepare To Clash Against Croatia On Saturday (PHOTOS)"